Visit to Chicago Board of Trade and meet with a trader. Depart to the 'Corn Belt of the United States' with a technical visit on the way. Dinner and overnight in Quad Cities. Morning tour John Deere visitor's center. Visit to historical dairy farm. After lunch tour a modern dairy farm and creamery. Morning visit to Northeast Iowa Dairy research. Dairy visit. Continue to Madison for overnight. Dairy farm visits in Wisconsin. Genetics visit. 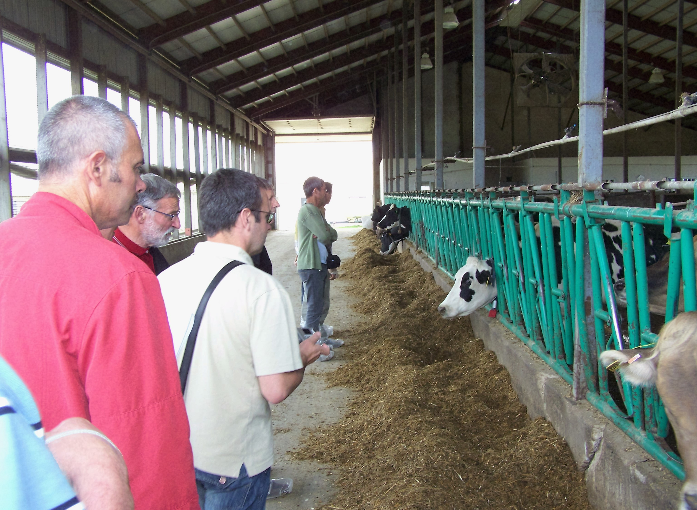 Visit University of Wisconsin, the premier dairy research university in the world. Travel southwards for overnight. High profile dairy visit. Outlet mall shopping. Overnight near Chicago. Milk has a farm value of production second only to beef among livestock industries and equal to corn. 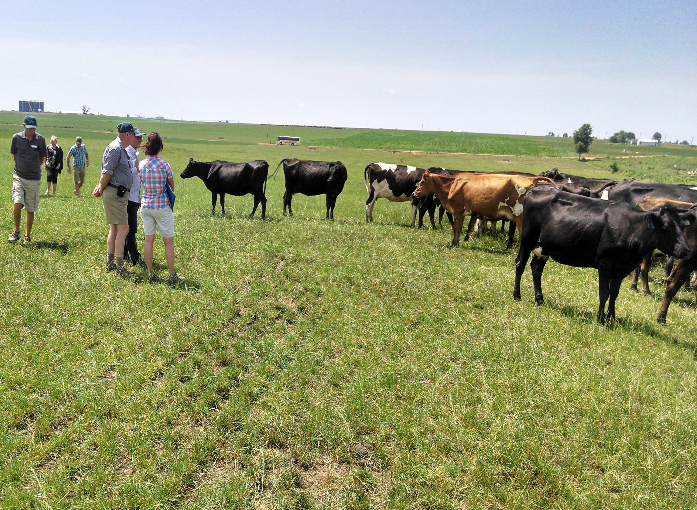 Dairy farms, overwhelmingly family-owned and managed regardless of size, are generally members of producer cooperatives. Dairy products range from cheese, fluid milks, yogurt, butter, and ice cream to dry or condensed milk and whey products, used mostly as ingredients in processed foods. Cheese and fluid milk products now use most of the milk supply. The decision to produce milk largely rests in the hands of individuals or families in the United States. These farmers typically belong to producer-owned cooperatives. The cooperatives assemble members' milk and move it to processors and manufacturers. Some cooperatives operate their own processing and manufacturing plants. 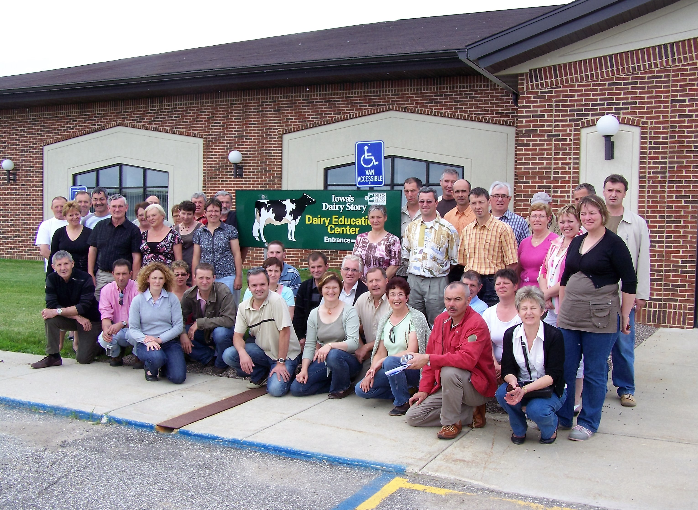 Initially local, many of today's dairy cooperatives are national, with members scattered across the country.